LFMC is suitable for use in a variety of environments and applications from general purpose wiring in wet or damp locations, to direct burial and in concrete embedment, to raised computer room floors. Protects your wirings in wet locations. where flexibility is necessary for installation, maintenance or where vibration and movement must be absorbed. 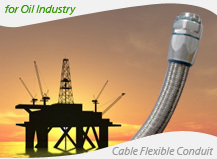 Our electrical products are used in construction, industrial facilities, wire harnesses, machine tools, instrumentation, petrochemical industries, and telecom equipments. Flexible Hose For Automobiles (AN hose, hose end, Marine Engine Hose, fuel rubber hose), OEM Race Car Products, Flexible hose, tubing, ducting and fittings for exhaust, fluid & gas handling and other applications are also available. Please write to us for more details. OEMs, electrical contractors, machineries manufacturers, ships & trains builders, automobiles manufacturers, petrochemical, electrical wholesale distributors, and importers. We also sell our products to manufacturers of wire harnesses, wire assemblies, and producer of electrical appliances. Manufacturing as per customers samples & specifications. Send us your requirements and we will come up with the right solution for you. Shanghai, P.R. China (On-Line Show Room) Site Map Reference By Model No. Our business philosophy has always been based on quality products, innovative solutions, and service beyond our customer's expectations. Cost saving and the guarantee of the rolling performances are the challenging and demanding requests of all the steel producers during Hot and cold strip mill upgrading, they chose Delikon EMI Shielding Heavy Series Over Braided Flexible Conduit and Heavy Series Conduit Connector as the preferred reliable cable management system to protect Hot and cold strip mill automation data and power cable because of the high level of competence and the solutions proposed in terms of quality and reliability. 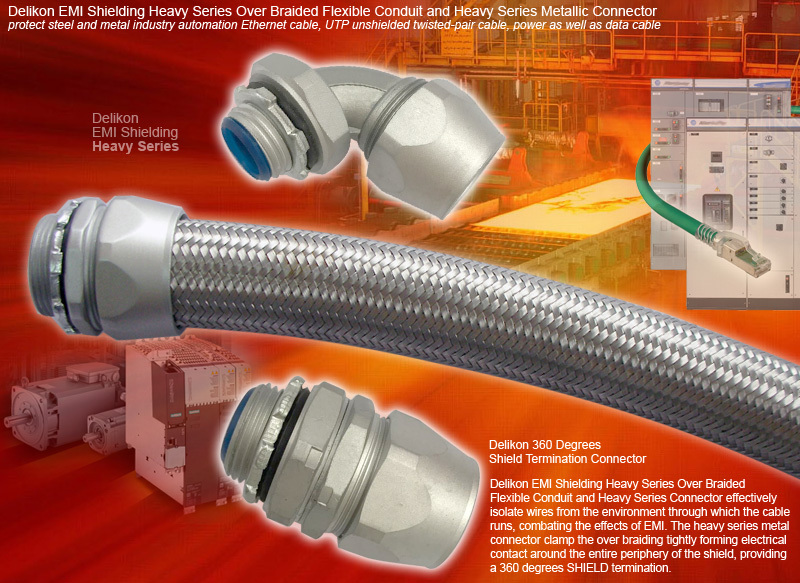 Delikon EMI Shielding Heavy Series Over Braided Flexible Conduit and Heavy Series Connector effectively isolate wires from the environment through which the cable runs, combating the effects of EMI. 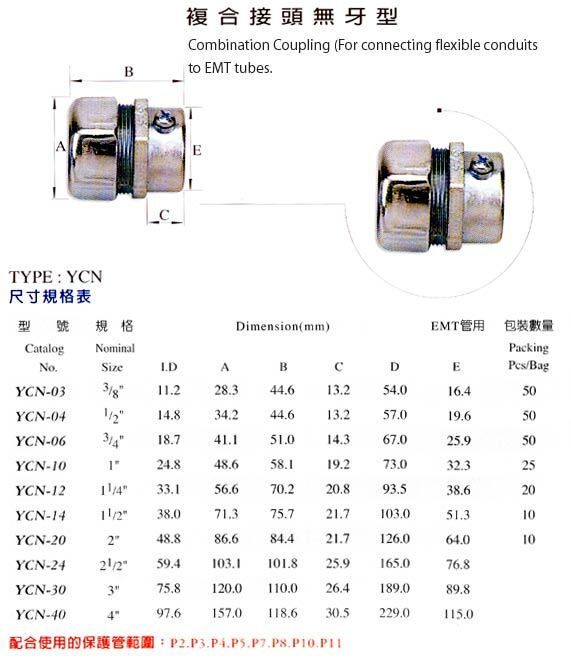 The heavy series metal connector clamp the over braiding tightly forming electrical contact around the entire periphery of the shield, providing a 360 degrees SHIELD termination. 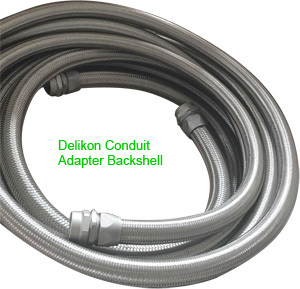 The complete Delikon heavy series braided flexible conduit and connector assembly provides a low impedance path to ground and delivers a relatively thick and exceptionally conductive boundary around the cables that reflects and absorbs disruptive signals.